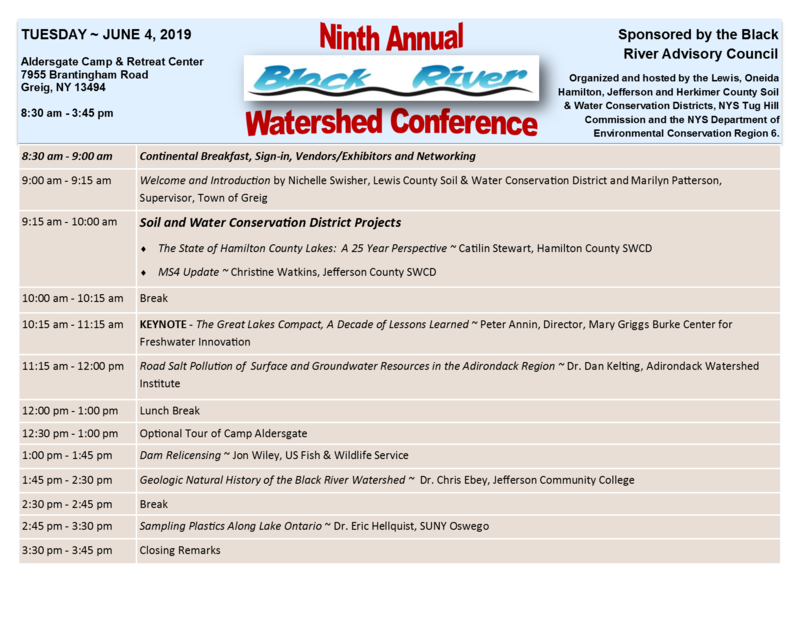 Please click this link for complete registration information: http://www.tughill.org/projects/black-river-projects/black-river-watershed-conference/. 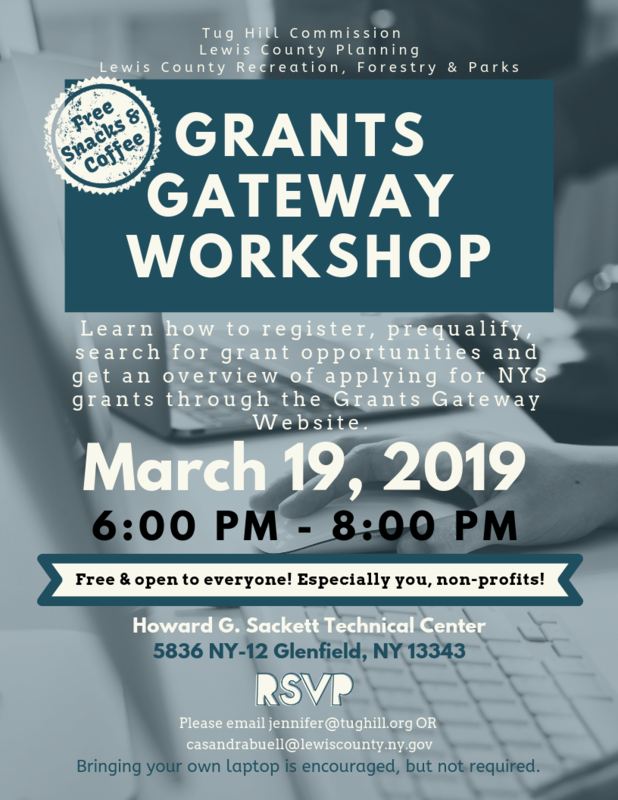 Ms. Karen Ferguson of NYS Parks, Recreation and Historic Preservation will lead a workshop aimed at helping Non-Profits navigate the grants gateway on Tuesday, March 19th. If you plan on applying for state grants and you’re a non-profit, please plan on attending! 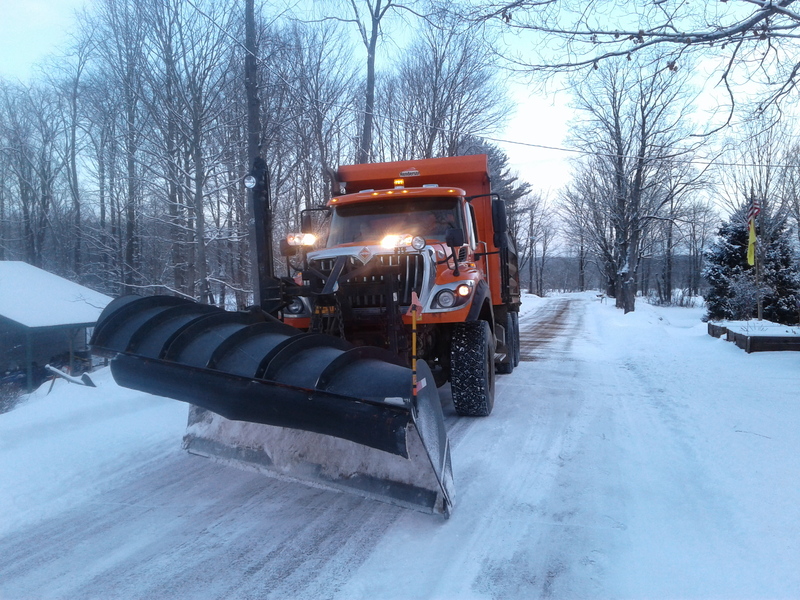 We are excited to announce the availability of an issue paper titled Protecting Town Roads From Snow Plowing Demands: A Checklist. 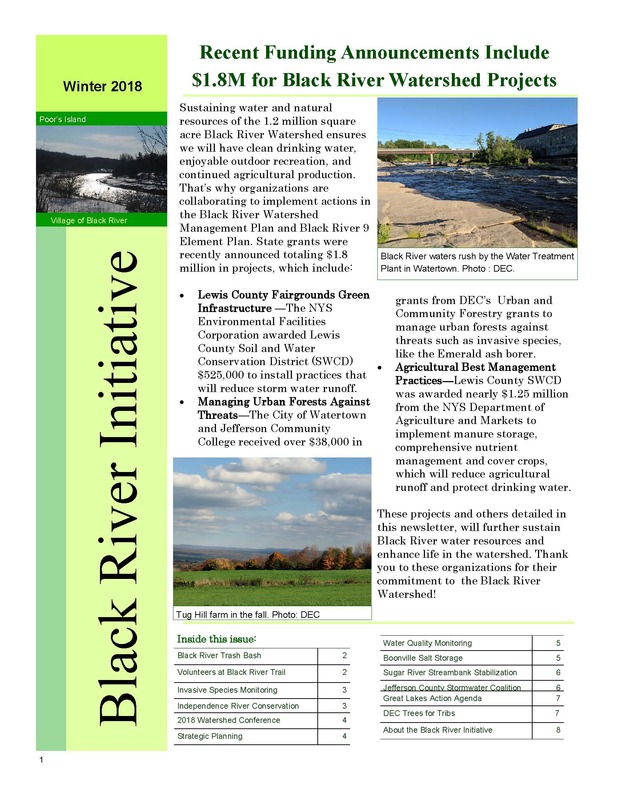 or you can contact us for a copy.